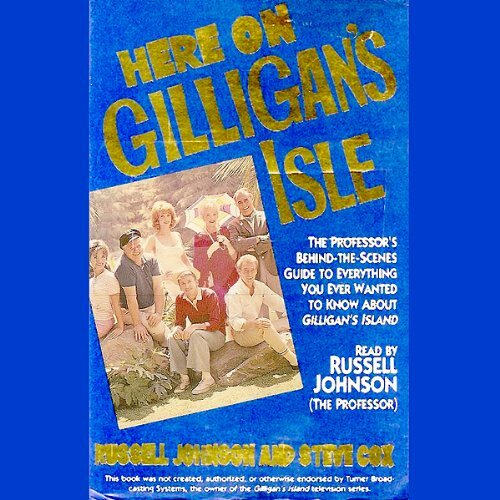 Showing results by author "Russell Johnson"
The Professor's Behind-the-Scenes Guide to Everything You Ever Wanted to Know About Gilligan's Island, Including a Complete Episode Guide and More! At last, everything you ever wanted to know about "Gilligan's Island" from the Professor himself, Russell Johnson. Sit right back and take a nostalgic, first-hand look into the world of Gilligan's Island. 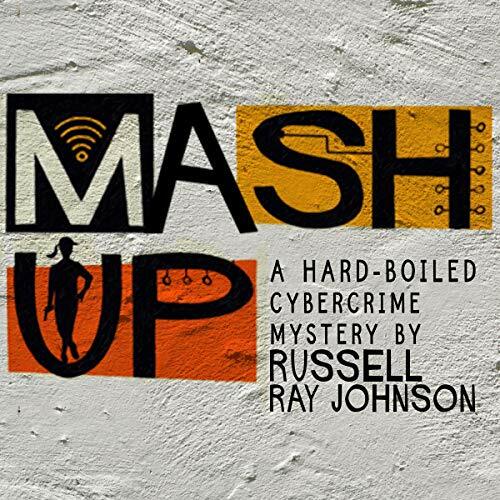 Directly from the ship's log, Russell Johnson takes you the day when Sherwood Schwartz shipwrecked seven strangers on a tiny desert isle - and America hasn't been the same since. 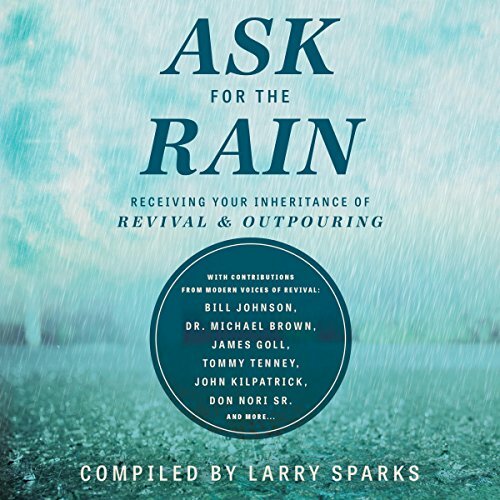 If you're a Gilligan fan, a must listen!